Home Decor Tip: Mud Room Storage Solution! 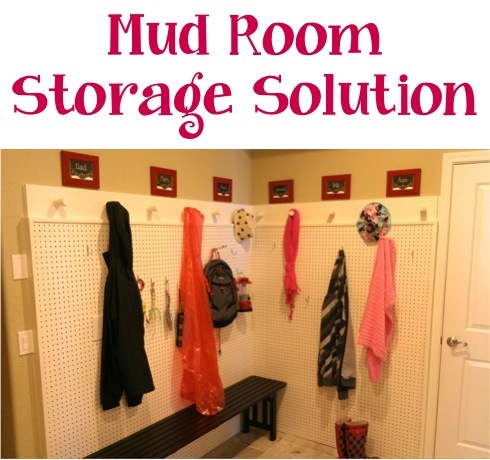 Say goodbye to your disorganized mud room with this creative mud room storage solution! Could your mud room use a little makeover? 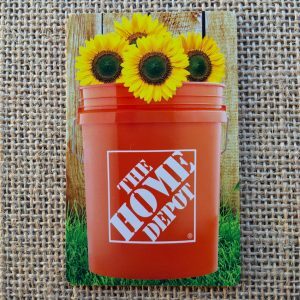 Peg Board is an affordable and seriously functional Mud Room Storage Solution! Simply attach peg board to the walls, then add a variety of hooks at different levels for kids to hang coats, hats, scarves, backpacks, and more! You’ll love your tidy organized spot, with everything ready-to-go right by the back door! Here are even more Mud Room Storage Solution ideas! I can tell I am going to be a fan of this website as I would say I am definitely a frugal girl at heart. 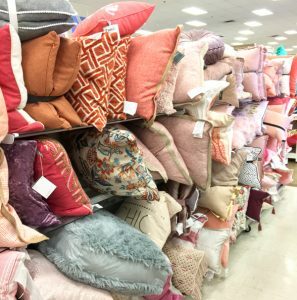 I am all for making my home beautiful on a budget and love tinkering around in charity stores searching for that special vase or piece of furniture that may have seen better days.